Diesel engines are gaining a resurgence in popularity among truck buyers these days. So much so that Chevrolet will being to offer a diesel engine in the popular Silverado 1500 for the 2019 model year. Not too many details are known at the moment about the 2019 Silverado 1500 specs. We’re eager to see what size of engine and power output it will feature. 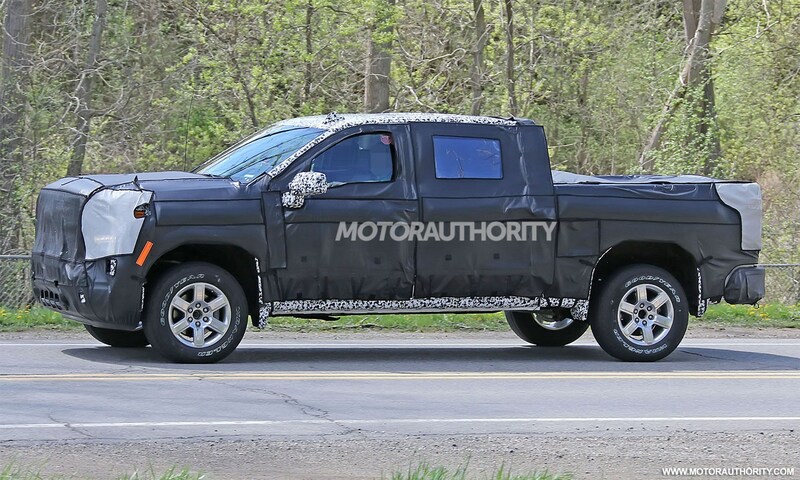 It’s safe to say that it will probably be bigger than the Colorado’s 2.8L 4-cylinder and smaller than the Silverado 3500’s 6.6L V8. A 4.5L diesel V8 was under development prior to the financial crisis of 2009 and was stopped shortly afterwards. It is possible that this 4.5L engine could be underneath the hood of the new Silverado 1500 but that waits to be seen. The exterior styling has yet to be seen without the covers but a new dual exhaust is the most obvious change to the current model. The interior should also see improvements to the MyLink system with perhaps a larger screen as well as a redesigned center console for a fresh new look. Elsewhere the new Silverado 1500 may shed some weight with aluminum doors and hood. 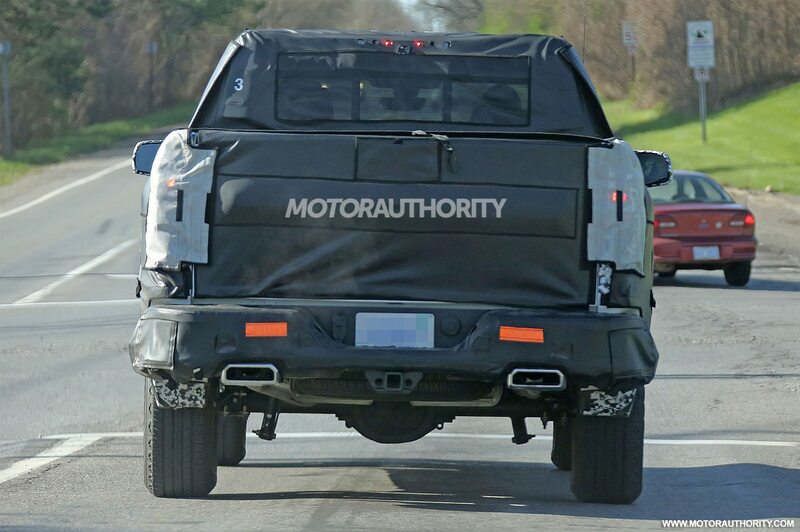 It’s unlikely that Chevrolet would make the entire body out of aluminum like the Ford F-150 especially after the “tool box test” commercials that Chevy rolled out a year or two ago. 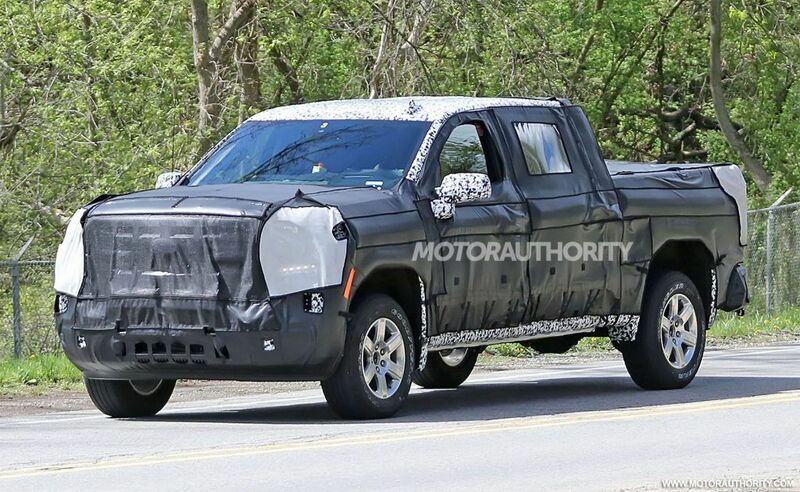 Expect to see the 2019 Chevrolet Silverado 1500 diesel be revealed at the 2018 Detroit auto show in January of next year with the truck hitting showrooms in the middle or late 2018.